Today, we’re taking a “tour” of the kid’s bathroom. Did I clean it just before you came? Why yes, yes I did. Why, you ask, am I showing you my bathroom? First, because I want to talk about some Cottonelle Clean Care products that I love, and second, because this bathroom is in need of some decor, and I’ve got a fun bathroom printable to share with you! 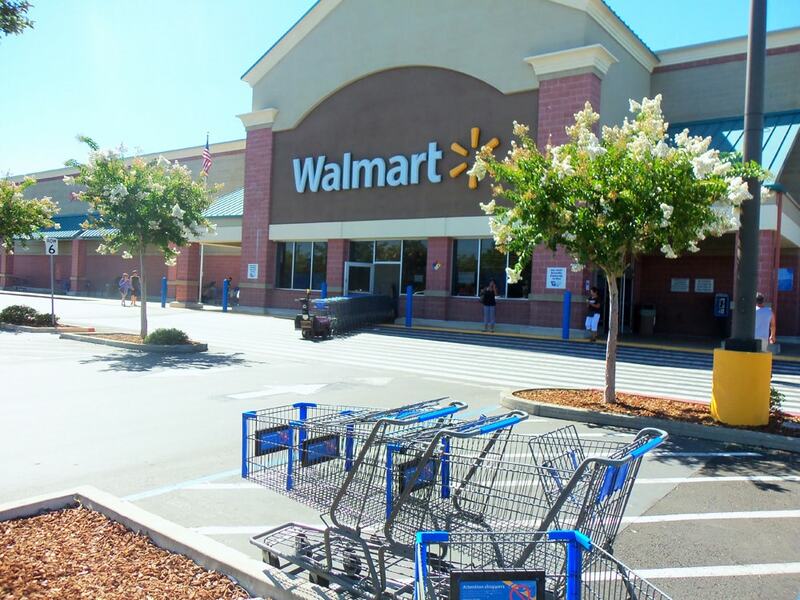 Right now there is a promotion at participating Walmart stores when you buy a 24 pack of Cottonelle Clean Care, you get a free Fresh Care dispenser! Miss Audrey and I took a trip to Walmart the other day to take advantage of this deal. You can check out our trip here. I jumped at the offer to write about these products because they are things that we actually use and love. I am actually very picky about the sponsored content I show. I have to tell you, if you have kids, the flushable wipes are a must! When we were potty training our oldest, I had no idea that these even existed. Going from using diaper wipes to dry toilet paper is a difficult transition. 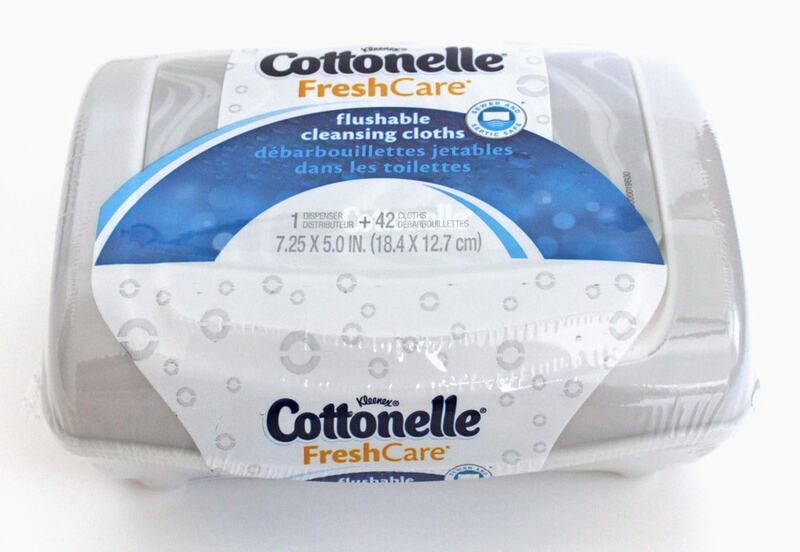 When it was time to potty train our second, we got smart and started using the Cottonelle flushable wipes. SO much better and SO much cleaner! And don’t even get me started on having to teach them to clean themselves! Again, the wipes are a must have! 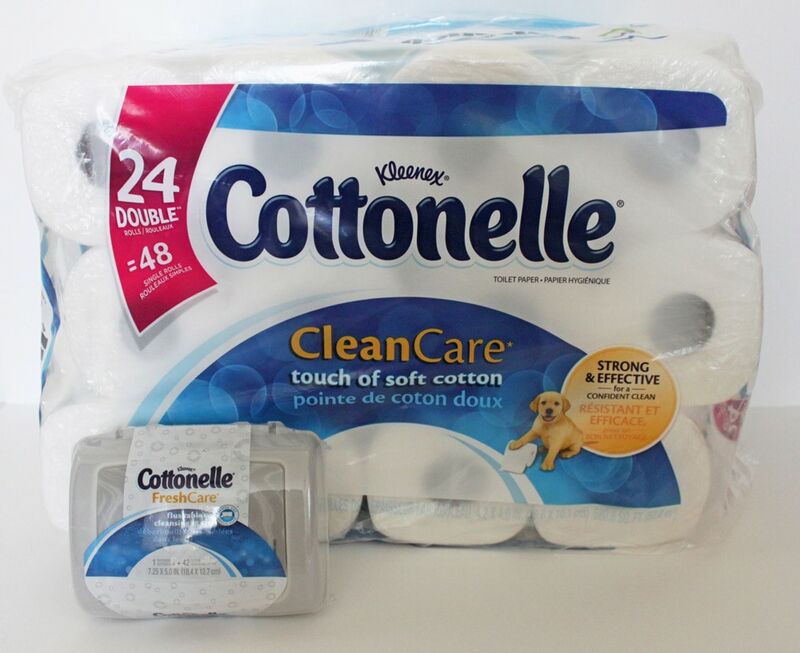 Recently the show, The Talk, featured the products from the Cottonelle Care Routine. Gotta love these ladies keeping it real while talking about the bathroom! “Behind the bathroom door!” Haha! They are hilarious! Go check out the segment here. Here’s the kid’s bathroom, fully stocked and ready to go. 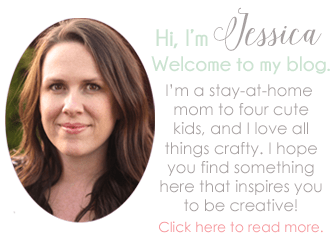 Now, you know I wouldn’t do a post without having some kind of a craft to share with you. We moved into our house almost three years ago, and I still haven’t done anything with the kid’s bathroom. Well, it’s time! 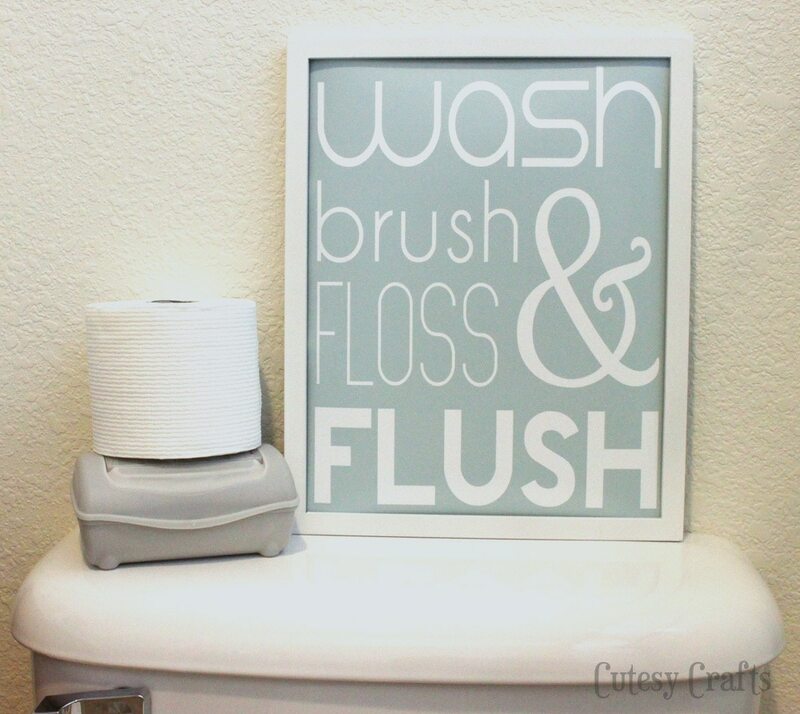 I made this cute bathroom printable to hang on the wall. It simply says, “Wash, brush, floss, and flush.” No, I didn’t make that up. Isn’t it cute?! I got the idea to use the large “&” sign from this post on Lolly Jane. And, of course, you can download it for free here in two sizes. Print the 8×10 one on your home printer or send the 11×14 off to get printed as a poster. Print + cute frame = cheap bathroom art! 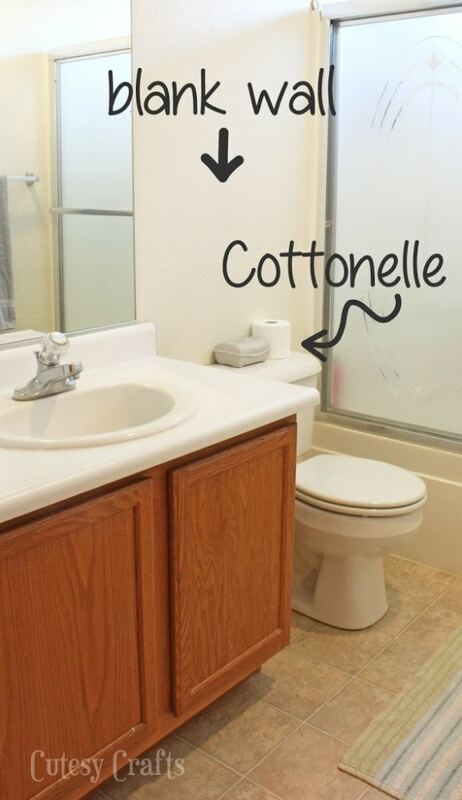 Stick around because my wheels are turning to get this bathroom looking even cuter! I SO need this! I have a few boys who have a tendency to forget a few of these things! Thanks for sharing! You’re welcome! Glad you can use it! We used them when I was potty training my now 7 & 9 year olds. They were great. I am about the same as you. March was 3 years we have lived in this house and our bathroom needs some major decorating. 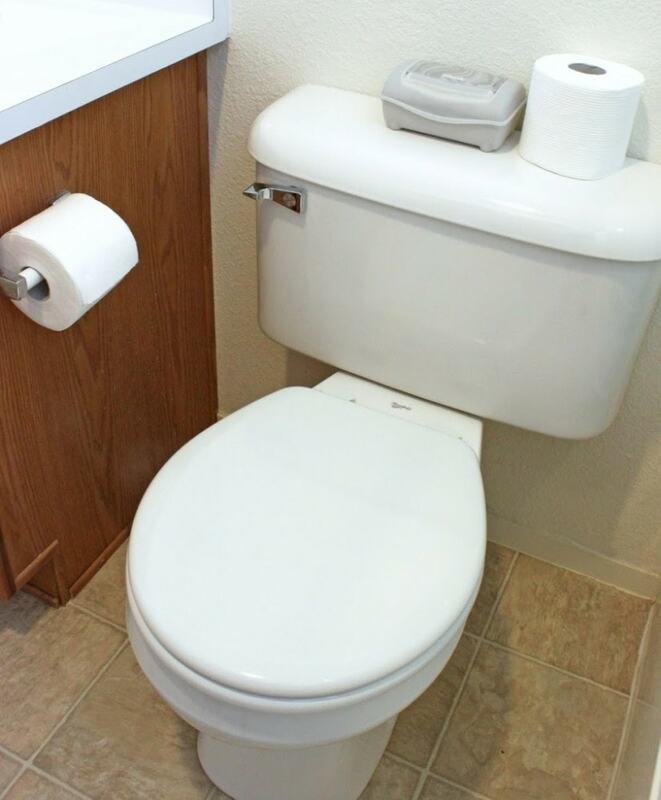 Yeah, I guess bathrooms are always the last place you think of to decorate. Jessica you did a GREAT job! I LOVE that printable and the large ampersand makes it really professional looking! I just schooled my 12 year old son on the importance of using wet wipes when he goes #2. He’s recently interested in girls and I think he “gets” it. My daughter hates to be wet after she goes to the bathroom so I have to do a dry/wet/dry routine on her. I still use only wet wipes with my 2 year old, but making the switch from baby wipes to these flushable wipes has been fantastic! Now I don’t have a trash can full of stinky wipes sitting in the bathroom for a few weeks. Thanks, Summer! I’m so glad that they make these flushable wipes! What a fabulous printable sign! I need to update the kids’ bathroom and this would be perfect (and a great reminder to the boys)! Love those flushable wipes… when my 3 year old has accidents I’ve had to resort to the baby’s wipes and they are never in a convenient place while dealing with said accident! Having these wipes in the bathroom is the ideal solution for us! Thanks! It looks great in my bathroom, and I love having the wipes in there! We use them all the time. 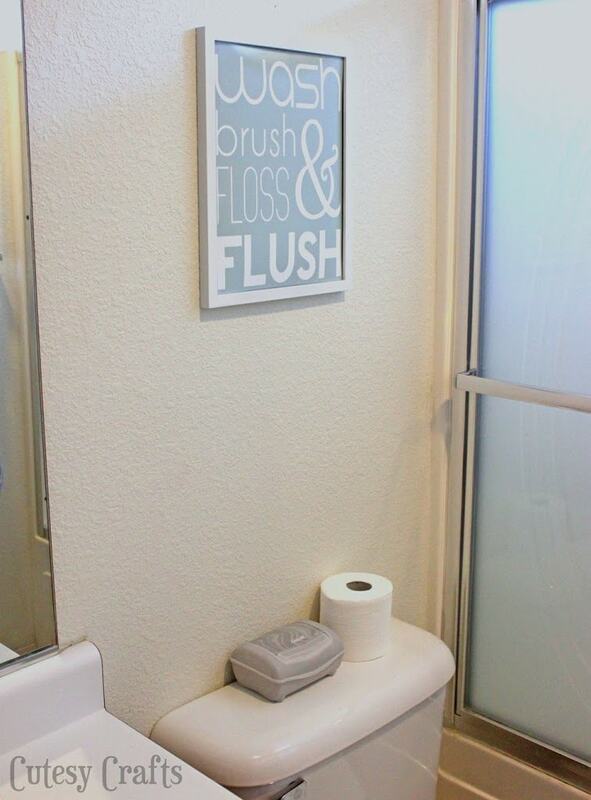 That Printable is a fun addition to the bathroom. I love it!! Thanks so much for sharing at Thursday’s Temptation. I am going to be featuring your printable at tonights link party!